Good old Brettly! 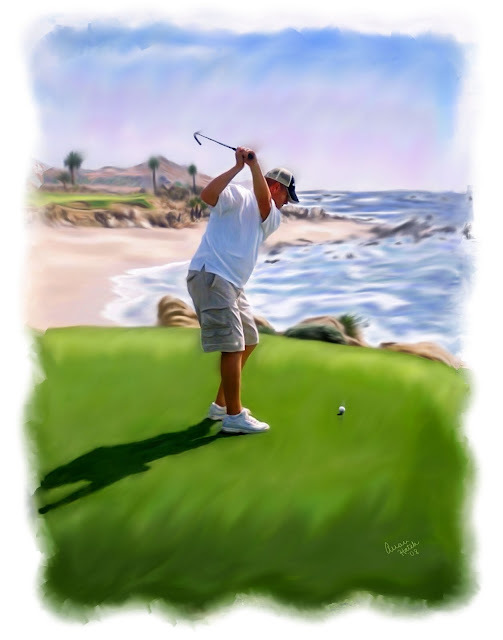 Here is a pic of a dear friend, Brett, doing what he love to do most. 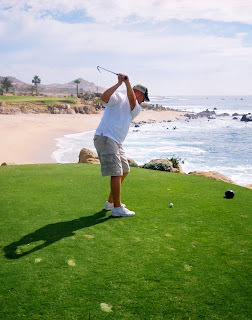 He is pretty much an amazing golfer and I believe this picture is from him golfing in Cabo San Lucas. Nice swing, Brett!